Leah Remini shared during The Contenders this past weekend, what viewers can expect from the upcoming season of her A&E award winning series Leah Remini: Scientology And The Aftermath, and how the religion has affected her. 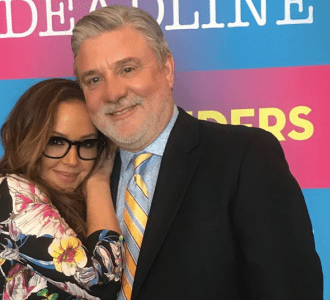 Remini, who was joined onstage by her co-host Mike Rinder, discussed how the new season of the series continues to expose details about the religion that have affected them and many others. 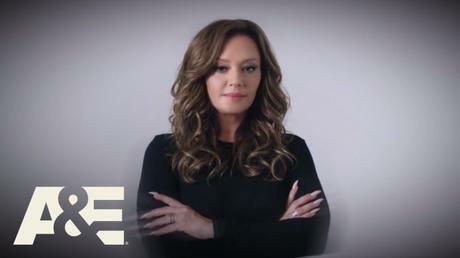 “You’re never a victim of Scientology — you’re not allowed to be a victim,” said Remini. “You don’t hear these stories when you’re in it — they keep these kinds of abuses very confidential. And members don’t tell other members for fear of being retaliated against,” according to Deadline. She adds that there’s a policy in Scientology when you’re not allowed to go to the police and turning over to the authorities would do more damage. This would explain why there haven’t been many people coming forward before the A&E series. “If you’re raised in it, you don’t question it — you believe it because you want to believe it,” said Remini.